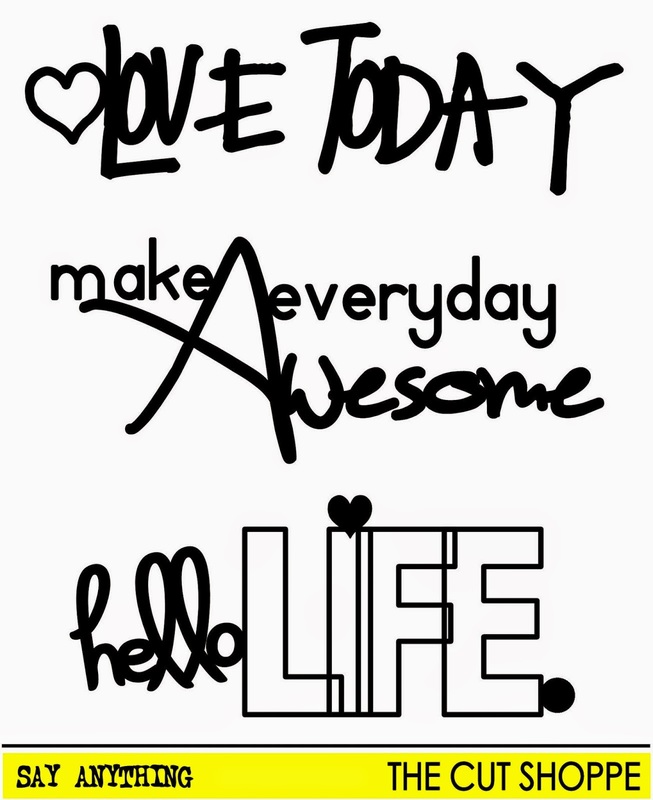 Happy Sunday everyone! Today I'm sharing my first layout for The Cut Shoppe. I used the Awesome Argyle 8.5x11 cutfile for the background of this layout. Instead of using the actual cut out, I used the negative of it and placed it on the background paper. For my title I used the Say Anything cut file, which is part of a set of phrases. 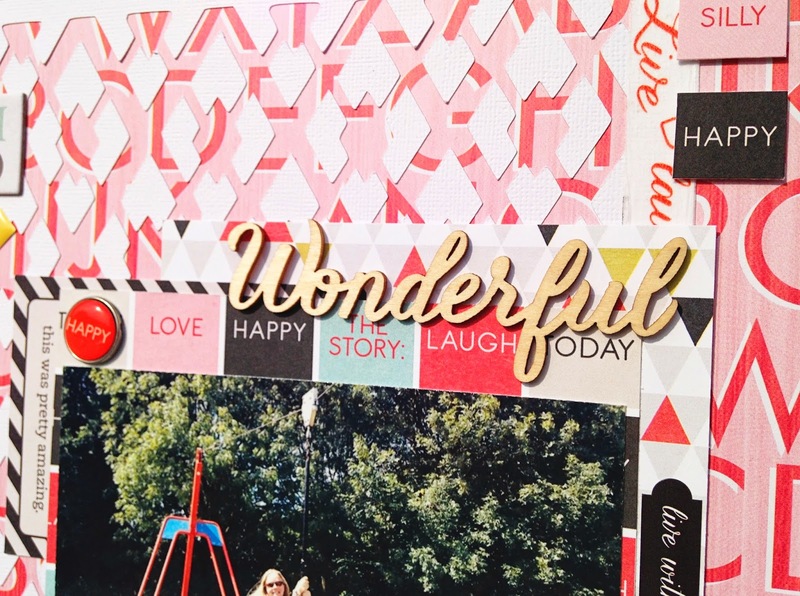 All papers and embellishments are from the Teresa Collins Something Wonderful collection. 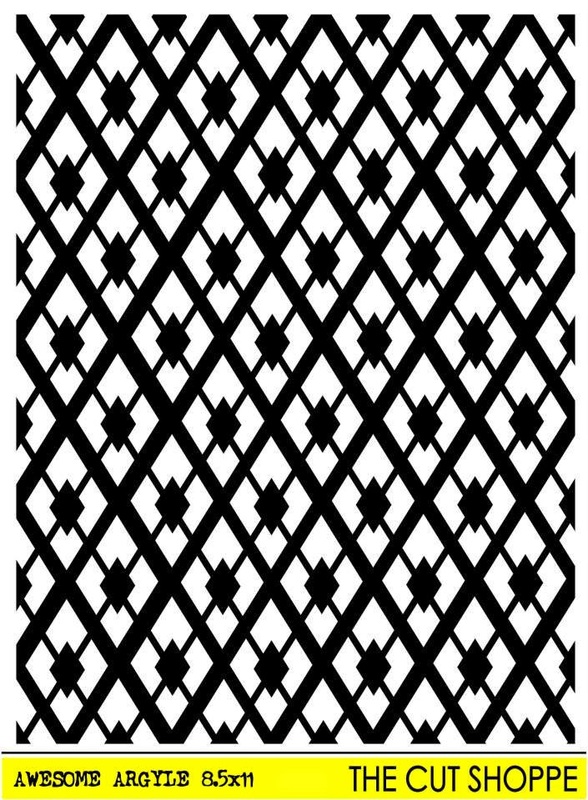 The Awesome Argyle cut file was just revealed last Thursday and you can find it overhere in the store. This is the complete set of Say Anything. This is gorgeous!! I loveeeeeeee the colors and the title work!!! This is beautiful and playful Danielle I love it! 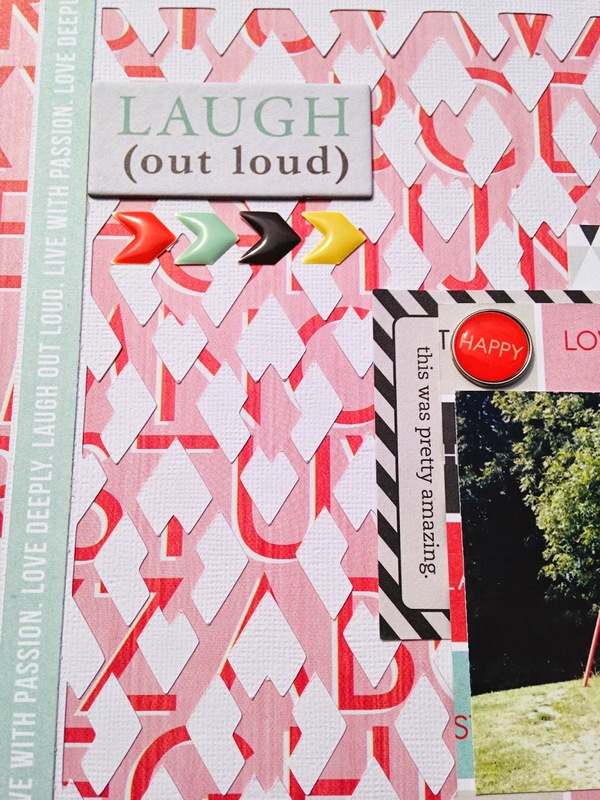 Love seeing how you used the cut files! Love this awesome layout, Danielle!! The negatives from the cut file, make your background paper look so cool!! 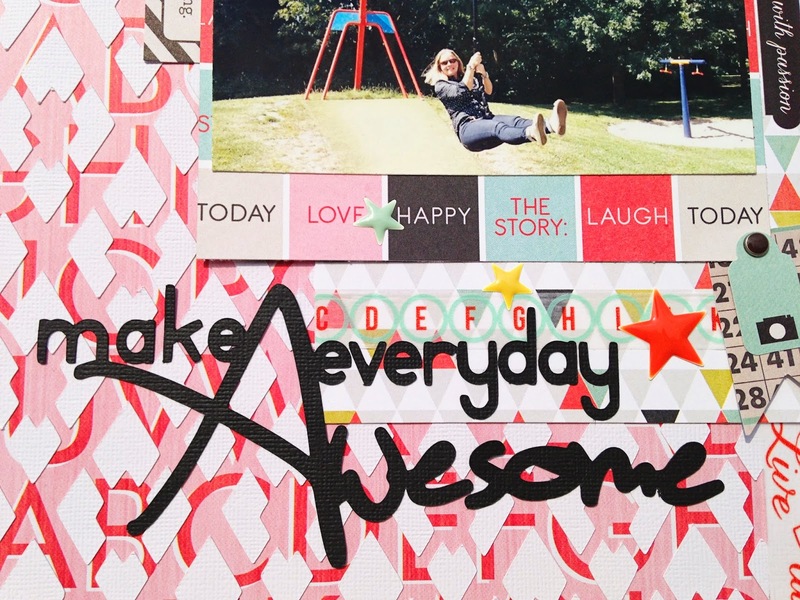 Love the way that you used the awesome argyle cut file on this!